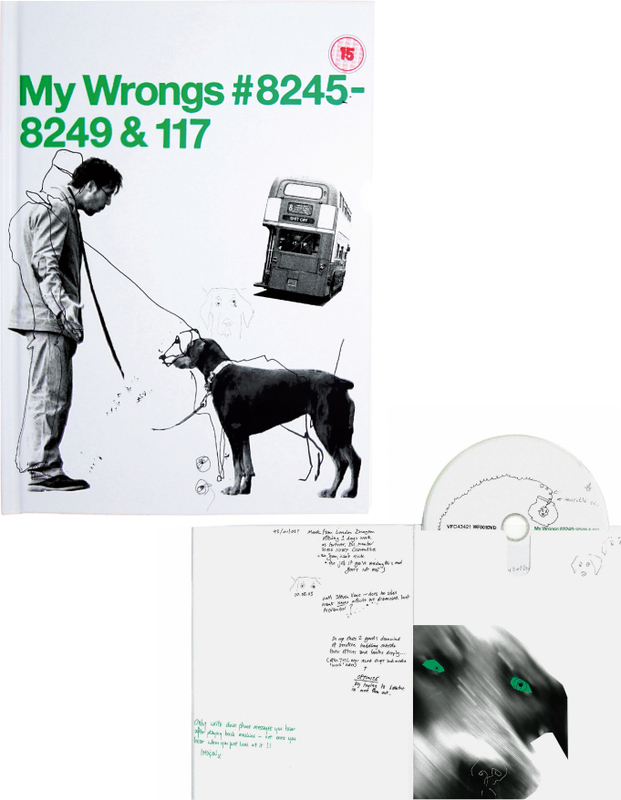 The first release on Warp Films was BAFTA winning short film ‘My Wrongs’ by Chris Morris. The design needed to be as conceptually close to the quirky film as possible. The graphics are an extension of the thoughts and musings of the lead character. Intro created DVD packaging that is closer to a book cover than a standard DVD case.